An industry news site is claiming that touch panel suppliers are shipping new screens for a set of new entry-level iPads for release in the first half of this year. These could be a new iPad mini and basic iPad model. Other rumors seem to be pointing in the same direction. 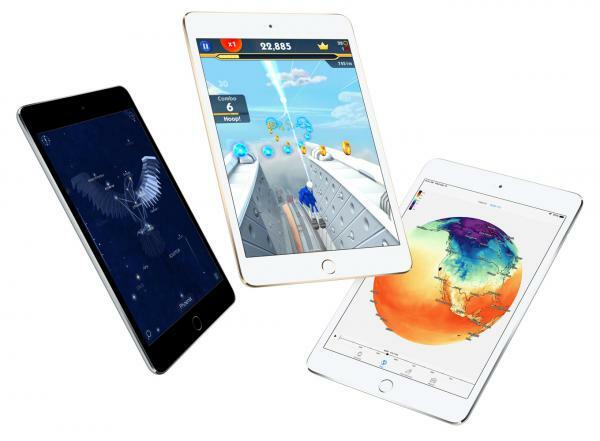 The current iPad sells for as little as $249 and the iPad mini for $399. The mini is a popular model, so earlier rumors that Apple wouldn’t come out with a new version didn’t make much sense. However, the current model dates all the way back to 2015.